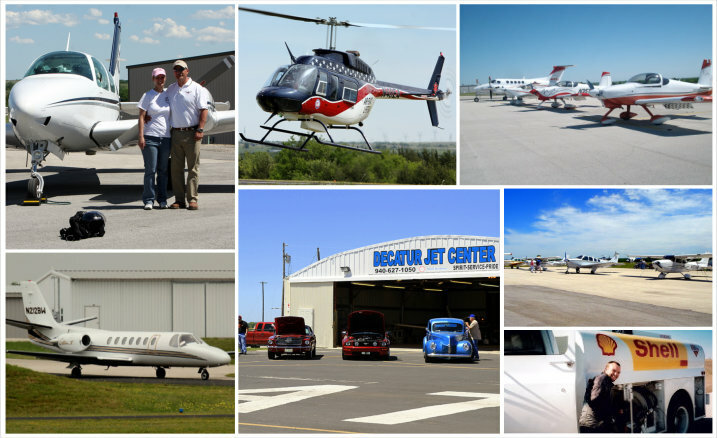 Decatur Jet Center is a fixed base operator (FBO) that provides first class service at Decatur Municipal Airport (KLUD). Among our many services, we offer self and full-serve Jet A and 100LL fuel. 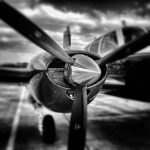 At Decatur Jet Center, we pride ourselves on our exceptional service.